Congratulations Chicago Cubs | A Savings WOW! 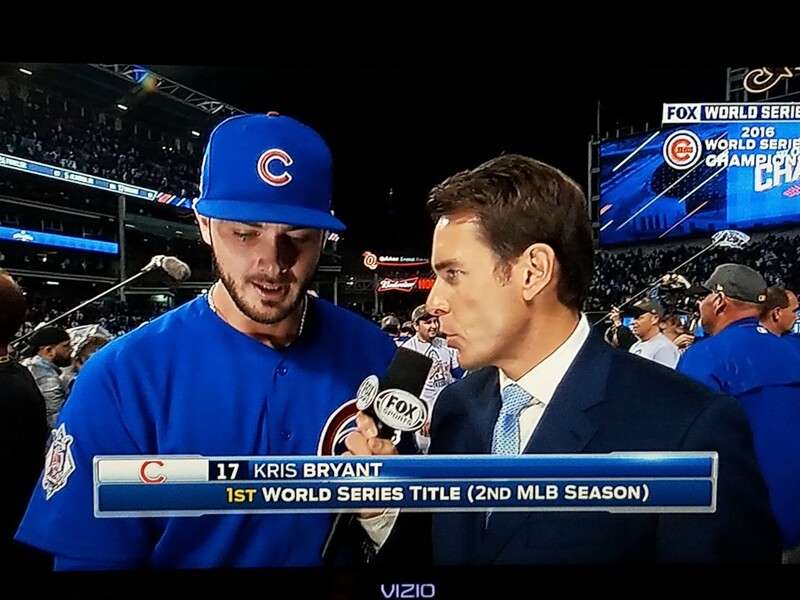 Congratulations to the Chicago Cubs – World Series Champions! Last night was a late night for many people, including us. It was a fantastic game 7 of the World Series and so awesome to see the Chicago Cubs win! Even though I’m not much of a sports person, I watched the World Series with my husband, kids, and friends because it brought me back to when my grandma would watch the Cubs play. You could feel how the city of Chicago (and most of the country) was really rooting for the Cubs to win and break the dreaded curse. It’s only fitting that my grandmothers were both born in 1908 (the last time the Chicago Cubs won a World Series) – I know they were partying it up in heaven celebrating the win. Kudos to both teams and their fans for showing respect for one another and showing others how to be gracious in victory and in defeat. The world needed to be able to hope and believe and this was a great way to bring people together.